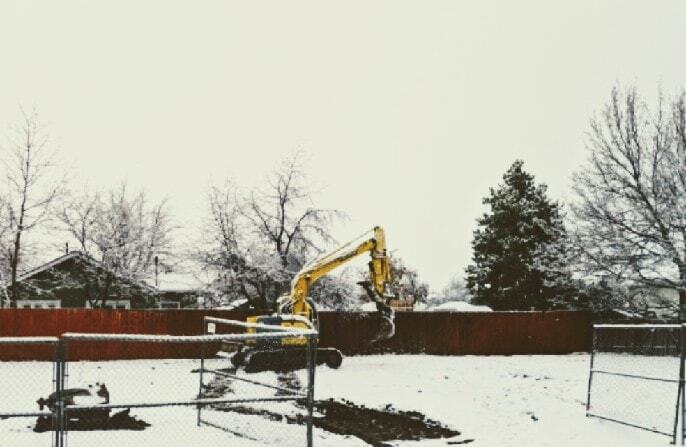 December 10, 2018: Groundbreaking & excavation began!! January 4, 2019: First of the footings were poured!! God has brought more kids than our facility could hold - Praise be to the Lord!! What a fantastic problem to have. We currently have our Campus Life meetings at a local church due to lack of space. Our lunch ministry had a line out the door and we were missing valuable time to be able to interact with students because they had no choice but to grab their food and go because there was no place for them to stay and eat. 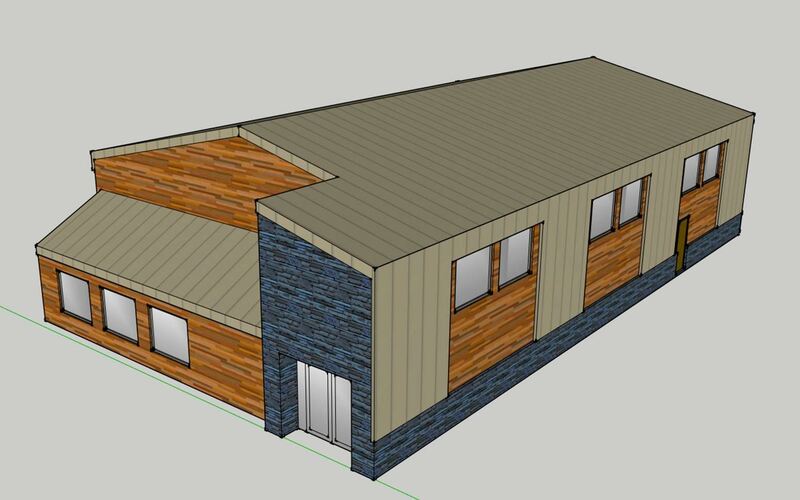 The goal of the J House Youth Center is to provide a larger facility that will enable EOYFC to grown and continue to carry out its mission to provide a safe place for youth to connect with God, society, and themselves in a healthy way.